Western Differential offers many options for axle shaft replacements including OEM, aftermarket, chromoly, custom and RCV. We are currently having closeout deals on New and Used Axle Shafts. Give us a call today! 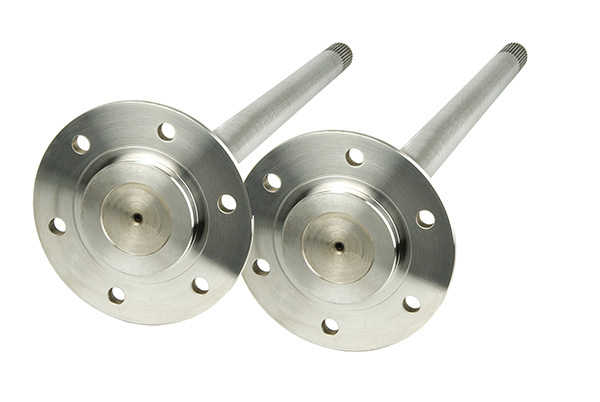 These are for the daily drivers who just want a factory style axle shaft. We have axles available through several aftermarket and OEM manufacturers for most vehicles. For the vehicles that get used a little more than just daily driving we can upgrade you to chrome moly. 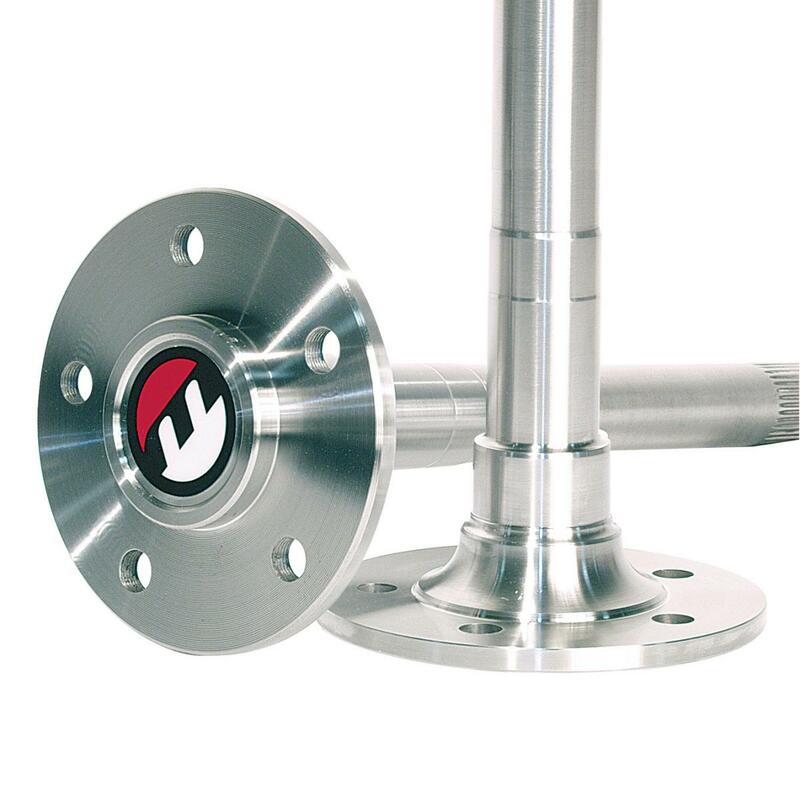 Aftermarket chrome moly axles give the extra strength that a factory axle may not have when changing tire size or changing engine horsepower. Most kits come with a ten year warranty from the manufacturers and are available for front or rear differentials. Applications are limited! Western Differential can customize axles to fit your needs, whether you’re trying to change the number of splines, stud pattern, which type of bearing is used or length. 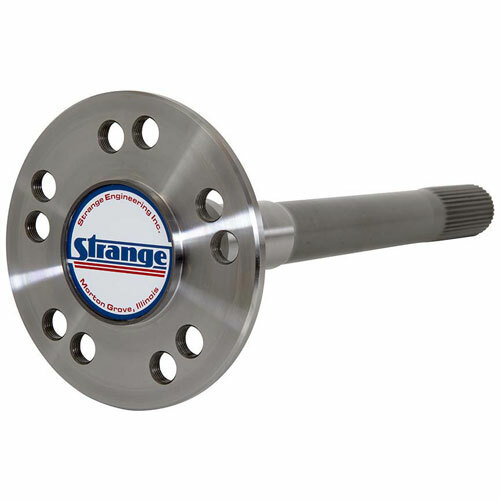 Our custom axles are made by Strange Engineering and Moser Engineering. 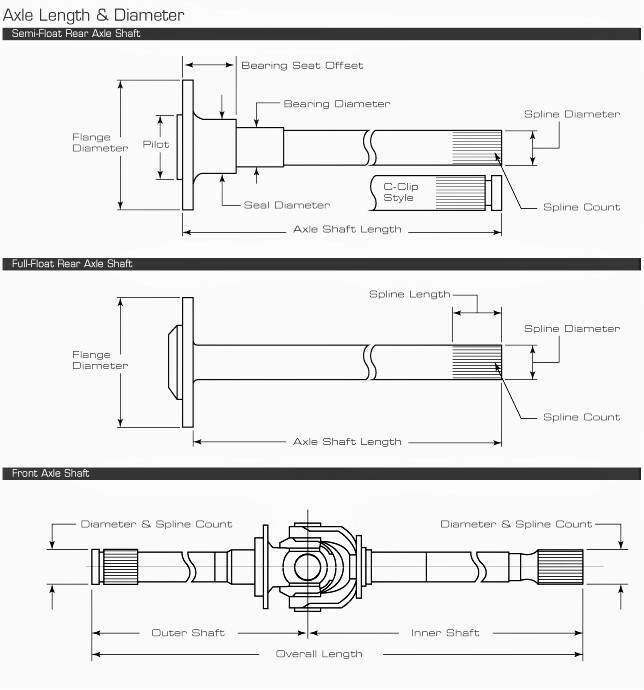 Custom axle shafts start around $450.00/pr including shipping. Most kits include the studs and bearings. 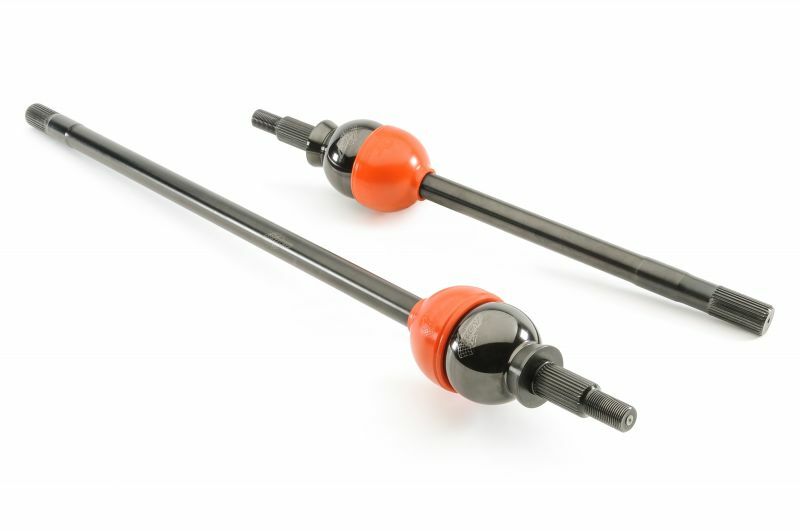 These ultimate CV axles are designed to replace universal jointed front axle shafts. Available for most Dana 30, 44 and 60, as well as GM and AAM applications. Custom configurations available too.